CIPA Member Honored with a Book Review Bob Flier had his novel reviewed in the Brainfood Bookstore’s November/December Newsletter. Brainfood Bookstore is in Longmont, CO. 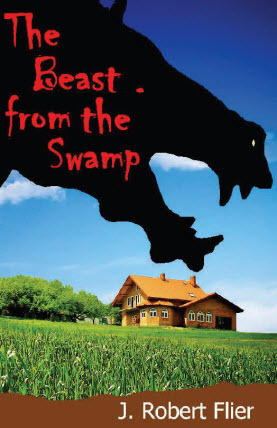 The Beast from the Swamp by J. Robert Flier: Flier gives the reader a powerful plot driven story that will have you afraid to put it down. The character dialogue invites you right into their mind and does well at creating empathy with their circumstance. A good horror story with just a dash of romance, the techniques and thrill of the hunt, and insight to the mind of the drug world. An easy read!